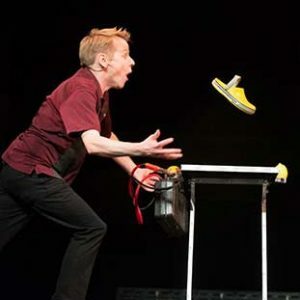 "His Most Impressive Trick Was Making The Audience Laugh until They Were In Tears"
America’s Magical Funnyman™, Chris Linn’s high energy shows blend incredible visual illusions with clean comedy and hilarious audience participation to create performances that are packed with “WOW” factor and keep audiences laughing and engaged. 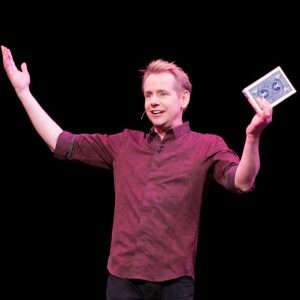 Chris’ sleight-of-hand skills have earned him two Guinness World Records, and his playful onstage personality helped him win the Spotlight Award for “Entertainer of the Year” from Event Solutions Magazine. 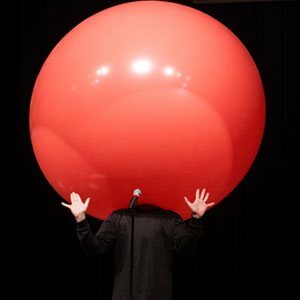 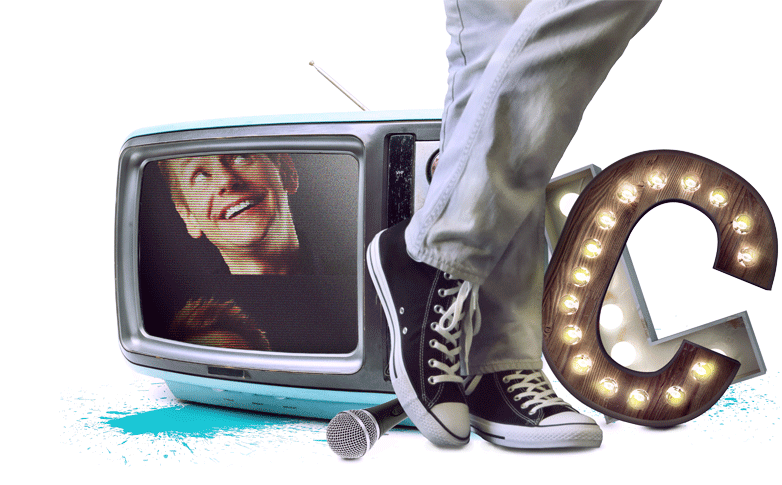 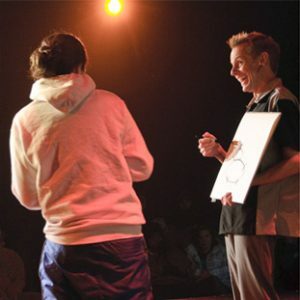 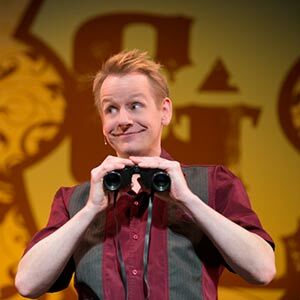 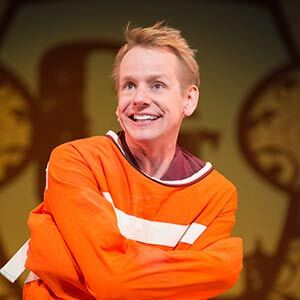 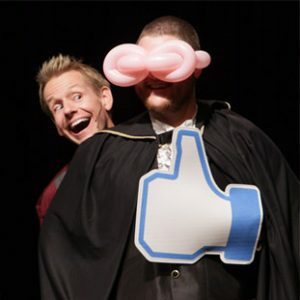 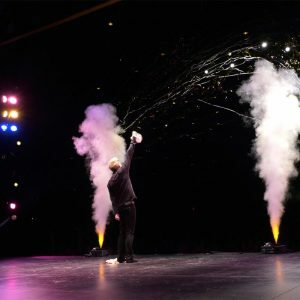 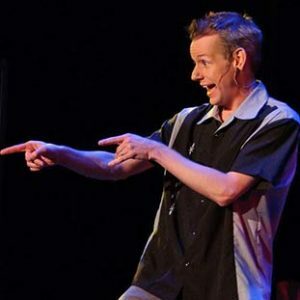 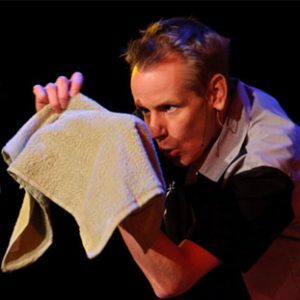 It is Chris’ ability to entertain audiences with his distinctive style of comedy and trickery that makes him an entertainment favorite among clients and audiences across the United States and overseas. 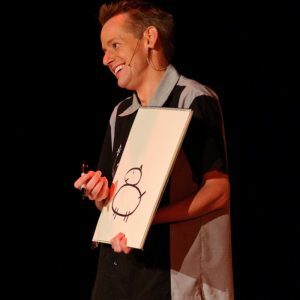 Chris Linn has a proven track record of entertainment success in all 50 states, and as far away as Hong Kong, Amsterdam, and Morocco. 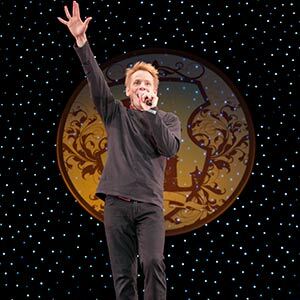 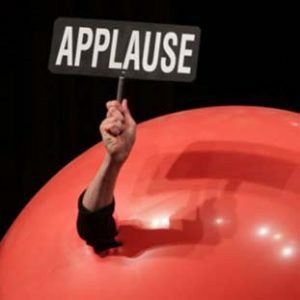 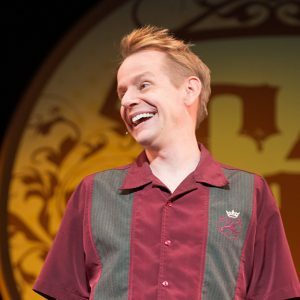 In fact, Chris currently performs over 200 laugh-packed shows every year at performing arts centers, resorts and for an impressive list of corporate clients that includes Chevrolet, Snap-On Tools, Hilton Hotels, and the Walt Disney Company. 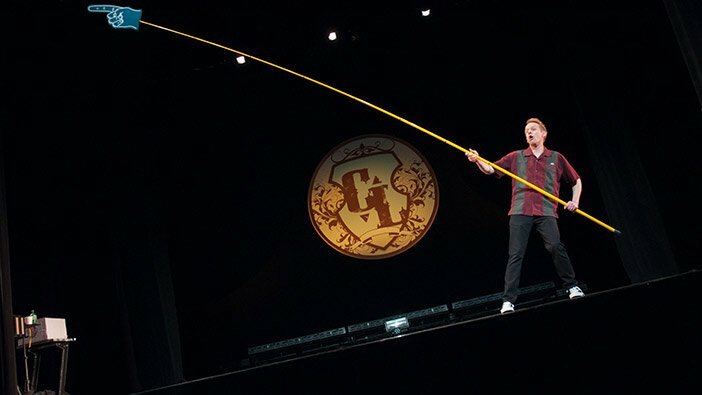 No matter what your entertainment goals are, you can rest assured that Chris has the capability to bring an unforgettable experience to your audience. 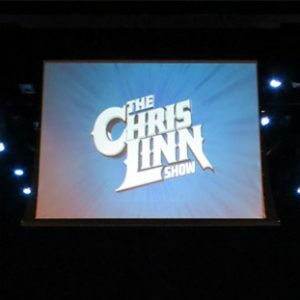 Contact us to find out how Chris Linn can help you exceed your live entertainment expectations for your venue or corporate event.